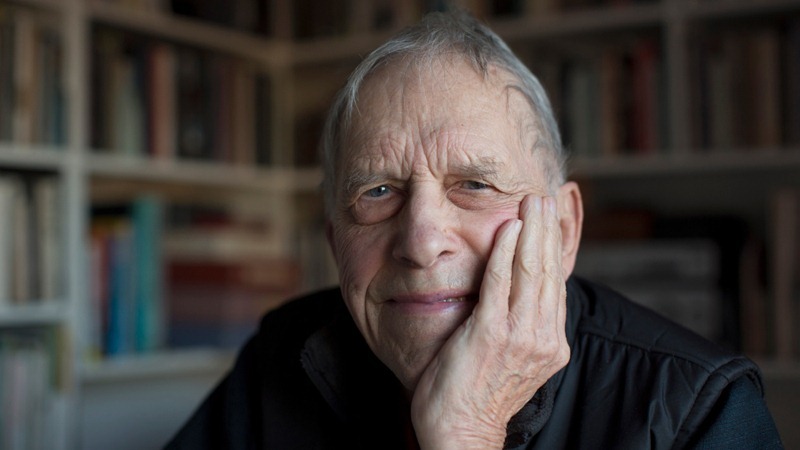 Sad news: Donald Richie, one of the leading English-writing film critics, died today in Tokyo at age 88. 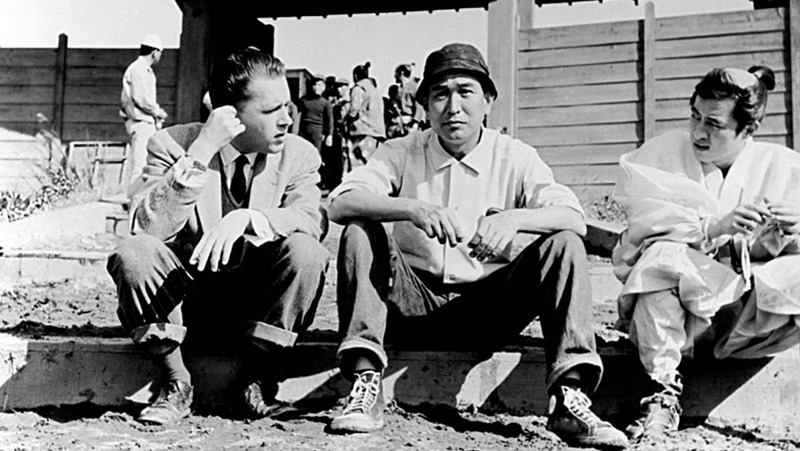 Richie helped introduce several generations of Americans – including me and probably many of this blog’s readers to two great Japanese directors: Akira Kurosawa and Yasujiro Ozu. If you’ve ever seen Ozu’s Tokyo Story or Kurosawa’s Kagemusha, Red Beard, or Dreams, you’ve seen Richie’s work. If you’ve listened to the commentary track on Criterion DVDs for Ozu’s Story of Floating Weeds or Early Summer; Kurosawa’s Drunken Angel, Rashomon, Lower Depths, Bad Sleep Well; or Mikio Naruse’s When a Woman Ascends the Stairs, you’ve heard Richie’s work. Richie was followed, in due course, by a new generation of film critics – who had better Japanese skills than he did. But their path was made easier because of Richie’s pioneering work. So for now, I simply want to mourn his passing. ← garrulous termagants? or a platform to see the whole showing layerings and accretions through time?